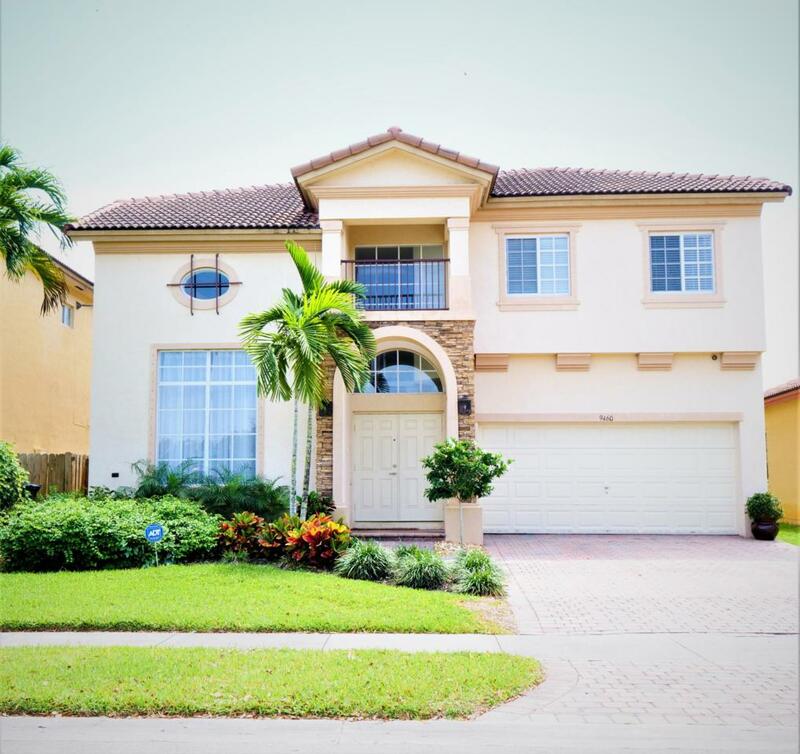 Come see this beautiful, completely renovated, two story Mediterranean home. 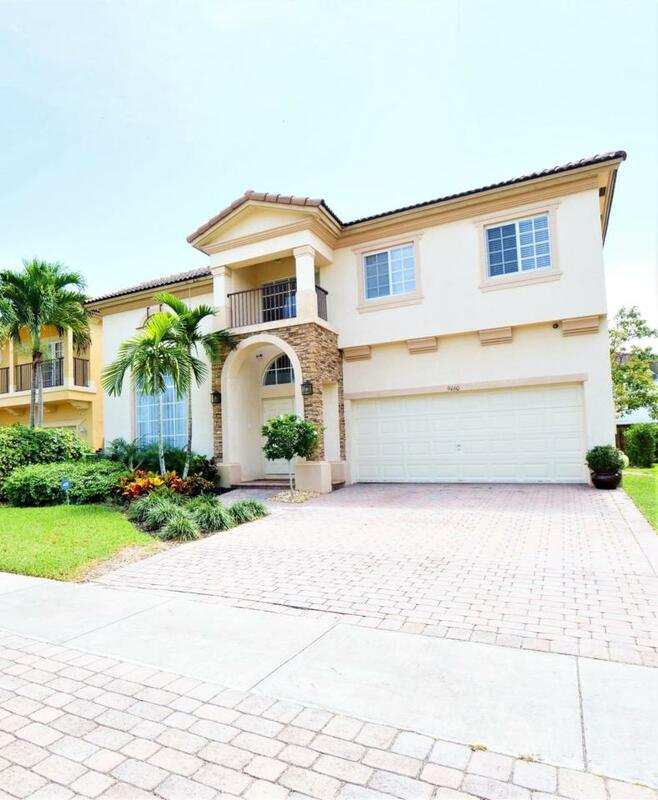 Located in the gated community of the Isles at Bayshore, it has 5BR & 3BA plus a large loft area. Gourmet kitchen has wood cabinets, new appliances, quartz countertops with oven/microwave combo and 36'' cooktop and stainless steel hood and opens to the family room. Dining Room with coffered ceiling, plus formal living room. One downstairs Bedroom and full cabana bath with slider to back patio. Perfect for in-laws or guests. 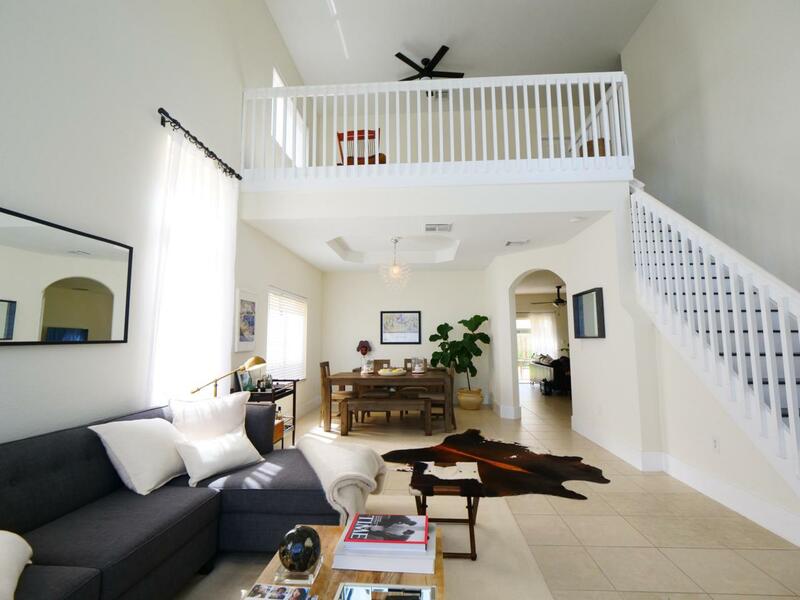 Second floor has large open loft area that overlooks living room. Spacious Master suite with 2 Walk-in closets. En suite bathroom with a double sink vanity and quartz counters, walk-in shower and garden tub. Additional 3 bedrooms have another Bath with double sink vanity, quartz countersand a shower/tub. 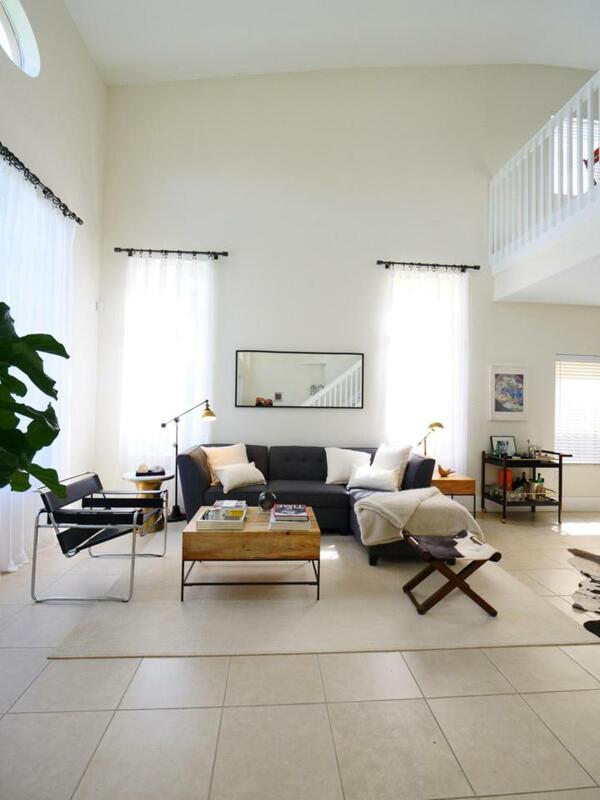 This wonderful light filled home is ready to move in. Additional features: Custom drapes for living/dining room Laundry room with new full size W/D 2 New A/C units (2019) Storm shutters 2 Car garage with paver driveway Paver patio and fenced yard Resort style clubhouse with huge pool, Jacuzzi, kids pool, fitness center, game room, BBQ area and jogging trails. Listing provided courtesy of High Rise Prop Real Estate.